We all know working at height is dangerous, but there are real and practical ways to significantly reduce risk every time – and keep yourself or your employees in a much safer environment. 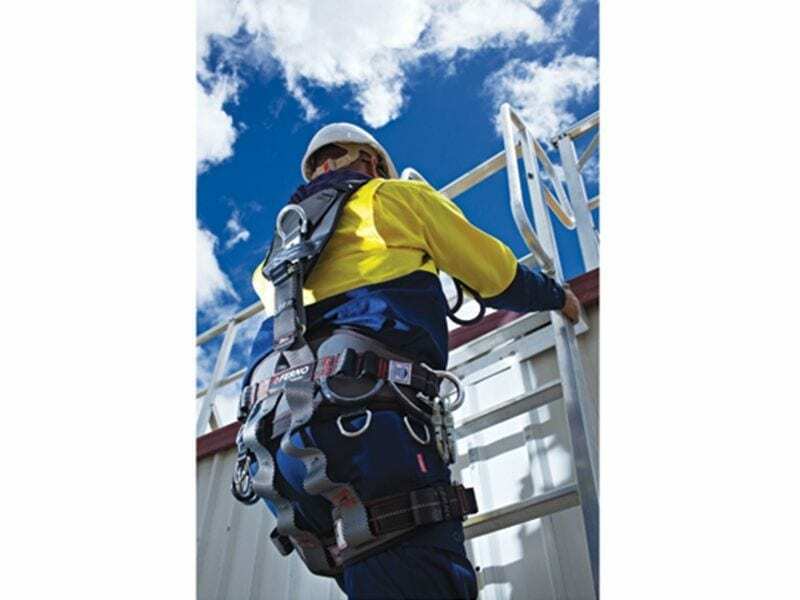 According to Safe Work Australia, fall hazards are observed anywhere where a job is being done at height. This can be working on a pre-existing roof, building a new building, stacking shelves, unloading stock, working near skylights, and working on ladders. The importance of maintaining a safe operational zone is not something to be overlooked. The unintended consequences of negligence can be extreme, both personally and professionally. Below are some identified risk zones, and the life-saving solutions to these that will ensure your workplace is compliant. Imagine you’re working in a high traffic area, and you land upon an insufficiently secured and protected skylight – the results from this fall could be catastrophic. According to Safe Work, almost half of fall fatalities – 48 per cent – in the construction industry were from falls of less than 4 metres in height. Out of these falls, which were measured from between 2002–03 to 2013–2014, 13 fatalities were a direct result of falls from skylights. If you are working with skylights you will need to use a robust and lightweight skylight protector. Anchor Safe Skylight Protectors provide compliant protection if you are working at height in the vicinity of a skylight – made with maintenance-free componentry and non-corrosive. Make sure you and your workers are compliant. Safe Work Australia claims that the incidence rate of serious claims from within the construction industry is a great deal higher than other industries. From the years 2002–03 to 2013–14 the combined fatalities figure from a fall from height (within the construction industry) was a shocking 117. Out of this figure, 54 were falls from buildings – mostly roofs – with scaffolding accounting for 12 and ladders 128. Anchor Safe’s step ladders, platforms and stairs all provide superior accessibility and safety compliance for working at height. When it comes to ensuring safety on a roof, construction workers should consider both a harness as well as other solutions such as roof guardrail systems. Anchor Safe are specialists when it comes ensuring your workplace is compliant and yourself and your workers are safe – our primary aim, always, is your safety. For more information on our products and services, get in touch with us today.